Baritone Ukulele? Brilliant! BUT here’s what you need to know before making a choice. Under $250? The Cordoba 24B. Wow. This is one good looking and impressive Ukulele. 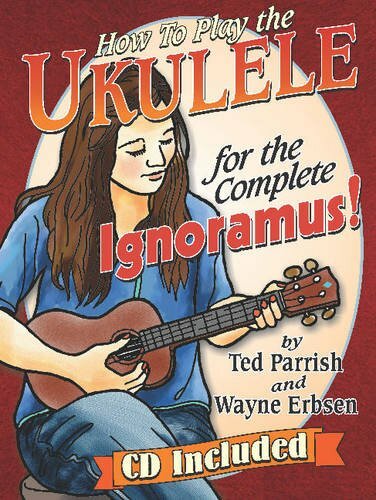 If you want to create an impact and get admiring glances and questions – this is your Uke! Check discount here. Under $150? Kala KA-B Mahogany Ukulele. Don’t let the discounts fool you, this Uke is a high-quality item. Producing lovely full sound, it features geared tuners to get and stay in tune. Kala is some of the best in the industry. Check discount here. Under $100? We chose the value-packed Kala MK-B Baritone Ukulele. We love this brand, and you will too. The only difference between this and the KA-B is that it doesn’t quite look as fancy, and comes standard with slightly cheaper strings. That’s it! It still sounds gorgeous, as you can see below. Find it here. The Cordoba 24B. Check discount here. 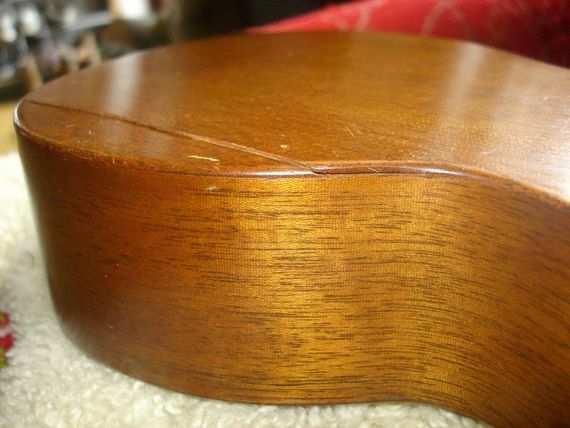 Kala KA-B Mahogany Ukulele. Check discount here. The Kala MK-B Baritone Ukulele. Find it here. Baritone ukuleles offer a very interesting cross-section of guitars and ukuleles. While the instrument has only 4 strings like a ukulele, the strings are tuned differently from the other, smaller variations of the ukulele. Instead of being tuned “GCEA”, the strings are tuned “DGBE“. This DGBE tuning is the same as the bottom 4 strings on a guitar, and the size of a baritone ukulele is in between a ukulele and guitar as well. 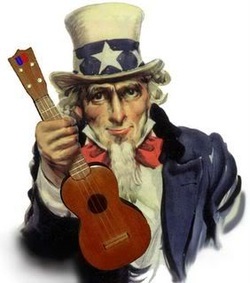 Commonly a baritone ukulele will have the two upper string be nylon, and the lower two metal which is unique for a ukulele. So who is a baritone ukulele best for? The baritone ukulele is great for players who want to do a lot of finger-picking, or who want a deeper sounding ukulele to better match their voice. Check out the video below to hear some baritone ukulele finger-picking in action.